New Jersey has long been considered one of the toughest states when it comes to drunk driving charges. Even for first time offenders, a Driving While Intoxicated (DWI) or Driving Under the Influence (DUI) conviction carries a mandatory suspension of your driver’s license and thousands of dollars in fines and surcharges (not to mention any increases to your insurance premiums). On top of all that, New Jersey does not issue “work licenses” to allow suspended drivers the ability to travel to-and-from work. This means that one mistake could end up costing you your job and much more. Whether you are facing a First Offense DWI, Third Offense DWI or Refusal to Submit a Breathalyzer, the consequences are severe. If you charges occur in Maple Shade, New Jersey, then you will be forced to litigate your case before the Maple Shade Municipal Court. For more information on New Jersey’s DWI laws and the Maple Shade Municipal Court, please read the information provided below. What are the Penalties for N.J.S.A. 39:4-50? 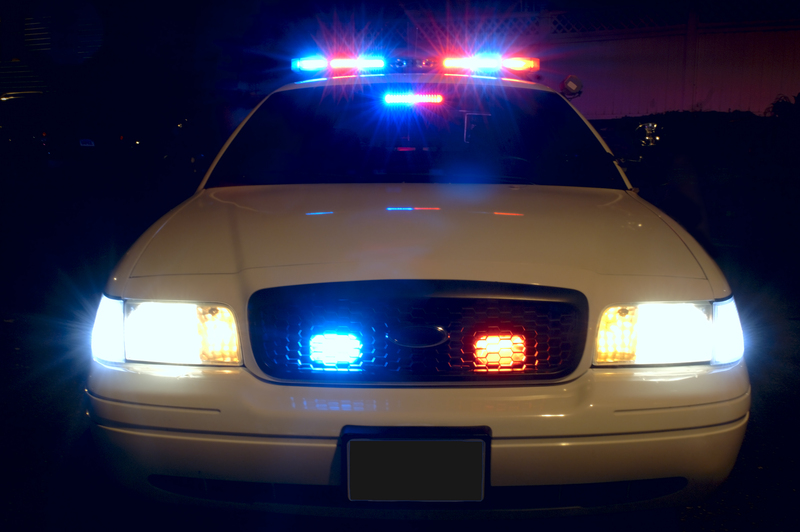 Can I be Charged with Reckless Driving, Careless Driving and Driving While Intoxicated? Most defendants contact our office confused because they received four, five or even six tickets for a DWI offense. They often wonder why they were issued so many tickets for other violations like careless driving, reckless driving, failure to maintain lane, maintenance of lamps, or speeding. While each of these offenses is separate and apart from the Driving While Intoxicated violation, they still carry negative consequences like points on your driver’s license. However, because these tickets pale in comparison to the DWI, most courts and prosecutors can be convinced to drop these lesser charges in furtherance of a negotiated plea. Unless your DWI offense is aggravated based on certain factors (accident resulting in injuries, Suspended License, Child Endangerment, etc), your Driving While Intoxicated ticket will be handled by the Maple Shade Municipal Court. The Maple Shade Municipal Court is located at 200 Stiles Avenue in Maple Shade. The Court holds sessions every second, third and fourth Monday at 5:00 PM. The Maple Shade Municipal Court is presided over by Municipal Court Judge Corey E. Ahart, J.M.C. The Maple Shade Municipal Prosecutor is Daniel Gee, Esq. and the Court Administrator is Lisa Gonteski. Proetta & Oliver is a DWI and Criminal Defense Law Firm that handles cases throughout Burlington County. If you or a loved one have been arrested and charged with Leaving the Scene of an Accident, Speeding, Reckless Driving, Driving While Suspended or Driving While Intoxicated, please do not hesitate to contact our office. We have dedicated our careers to defending the accused and litigating criminal cases throughout New Jersey. Firm Partner, William C. Fay, Esq., is a former New Jersey Deputy Attorney General with a plethora of legal experience. If you are facing DWI charges in a town like Evesham, Mt. Laurel, Mt. Holly, Pemberton, Burlington Township, Bordentown, Southampton, Westampton, Bass River, Cinnaminson or Florence, then please contact our office directly at (609) 850-8284. Mr. Fay will gladly consult with you or your family members regarding to nature of your charges and what penalties exist. Our office can be reached 24/7 for your convenience and the initial consultation is at no cost.